Does ‘mobile first’ change the way you create video? 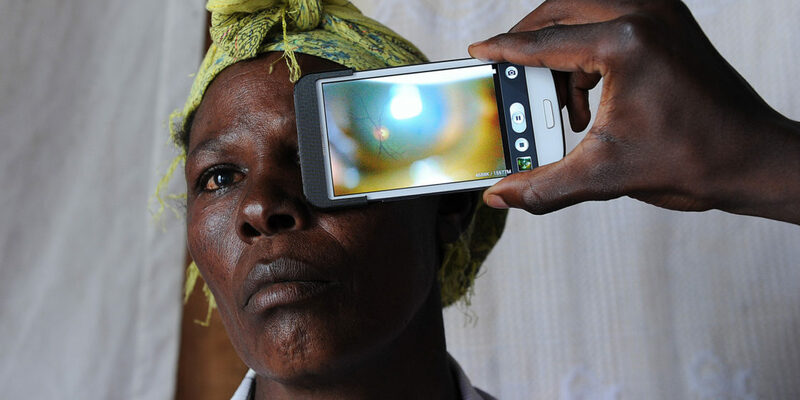 In developing countries big steps have been taken by health partnerships in the areas of access to medicines and health systems. It is important that a broad audience learns about these initiatives and how pharmaceutical companies contribute to inclusive, equitable, economically productive and healthy societies. If nothing, these stories should offer a balanced reporting and change the view that people have of the ‘Big Pharma’. However, there are some signs that the good news about these partnership does not resonate well with its audience. 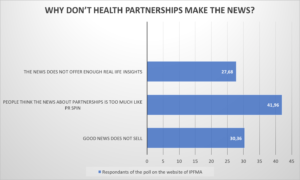 According to a poll on the IPFMA website, reports about health partnerships don’t even make the news. According to the poll most people think that any news about the partnerships is more PR, than anything else. Information is static, while stories are dynamic. Tell a story and people will be more engaged and receptive to the ideas you are communicating. Business storytelling is a powerful tool that’s scientifically and demonstrably effective in communicating with the audiences that you need to reach. This may be why we say we are “captivated” by a story or how storytellers have audiences ‘in the palm of their hands’. So if you want to captivate your audience, storytelling should be in your toolbox. 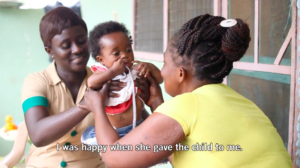 But how do you use storytelling in communicating about the health partnerships? The answer might be: real, personal and shareable stories. Sometimes it can be hard to put ourselves in other people’s shoes. We weren’t there – how can we know what they went through? The best way to unite an idea with an emotion is by telling a compelling story. In a story, you not only weave a lot of information into the telling but you also arouse your listener’s emotions and energy. But how do you tell a compelling story? Well, personal stories give people something to relate to, no matter how extraordinary the story is. When communicating about your partnership, choose for a more patient oriented approach where you put the beneficiaries of your partnership more central. What is their story? How have they profited from the health partnership and what has it brought them? Show their personal perspective and let your viewers identify with them. People do not follow brands online to be bombarded with promotions. 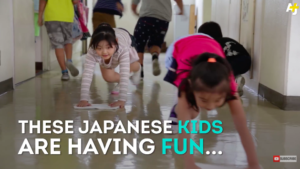 Rather, they follow them because they believe in their social mission. Showing your impact on the ground, will create strong and believable communication which is key to increase your credibility and your brand value. People do not follow brands online to be bombarded with promotions. Rather, they follow them because they believe in their social mission. BUT GOOD NEWS DOESN’T SELL, RIGHT? It’s true that our brains are wired for negative news, however there is a trend going on called constructive journalism and it’s huge! On social media platforms stories about positive characters are flourishing. These stories are driving conversations and people are likely to share these stories with their peers due to their high likeability. Making real stories, with a high likeability factor will help you spread the message about your partnership. It’s also a great way to reach young millennial en genZ audiences.Stories that bring change to people’s lives, inspiring, emotionally compelling and empowering content, it’s all what these generations are about. MAKMENDE helps brands and organizations to raise awareness on the issues of today, by telling stories that come straight from the communities we, and our clients, care about. Book a free session with one of our creative strategists. During which you will learn how to use personal stories in your communication strategy. Previous ArticleDoes ‘mobile first’ change the way you create video?